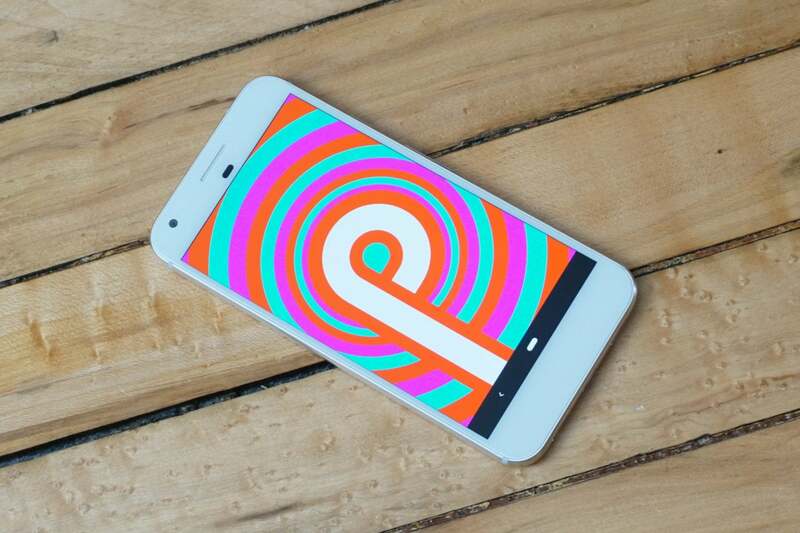 Android 9—aka Pie—is here! Once the new OS lands on your phone, take these five new tools and features for a spin. Google has just launched Android Pie, aka Android 9.0. 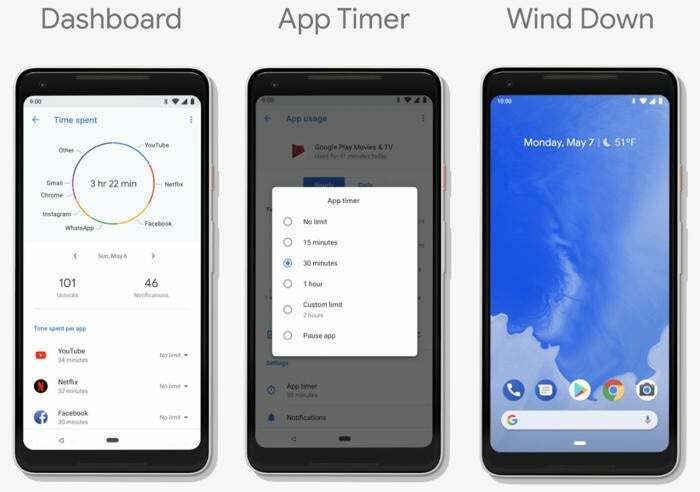 As usual, the latest and greatest version of Android will only be on a short list of devices at first—Pixels, and a handful of Android One and Project Treble phones—but the release signals big things for Android. Here are the five new Android features you should check out first once your phone gets a piece of the pie. 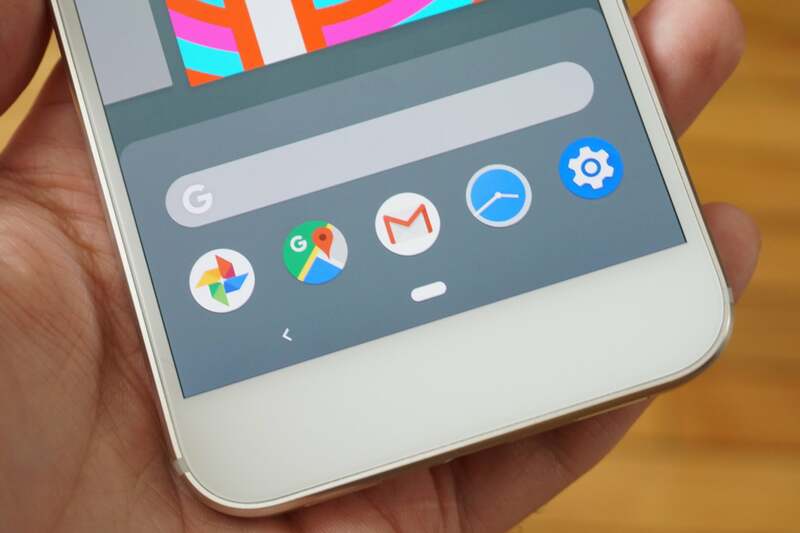 Battery life is notoriously hard to gauge on a phone with final software, let alone the Android P developer previews that Android fans have been playing with for months. That's why the real test of Google's new Adaptive Battery feature (a collaboration with subsidiary DeepMind) will come when the final Pie release lands on all our phones for good. Adaptive Battery runs in the background, using A.I. to extend your phone's battery life. It remains to be seen just how effective it will be. Adaptive Battery is a new power management framework that learns from the way you use your phone. If you don't frequently use an app, the system won't let it wake up as often to run in the background. However, if you use that app most days before bed, your phone can "preload" it at the appropriate time so it's ready to go. It's like an enhanced version of the existing app standby system. 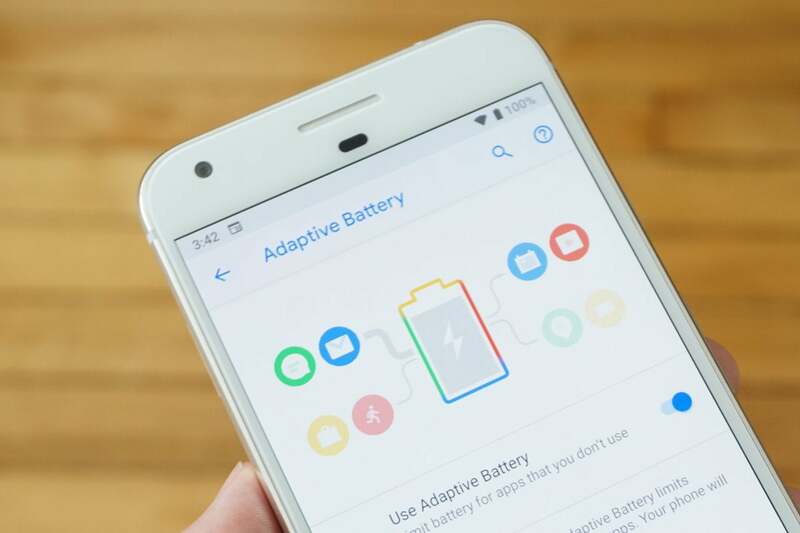 Google says Adaptive Battery reduces app wakelocks by 30 percent, but we'll have to see how that works out in practice. We already know how the Pixel phones perform in terms of battery life, so we’ll all be able to see if Google's AI promises amount to anything the more we use Pie. Almost everyone has a smartphone, and we use them quite a lot. Some smartphone users wish they could pry themselves away from the phone a little more often, and Android Pie will give them the tools to do that. The toolset is called Digital Wellbeing, and it’s currently a beta program that’s only available to Pixel phone owners running Pie. The three pillars of Digital Wellbeing. Once you successfully opt in to the beta, go to the Digital Wellbeing section in your settings, and check out the Dashboard, which will tell you how often you unlocked your phone, which apps you used the most, and how many notifications you've gotten each day. If any of those metrics concern you, you can set an app timer to enforce a limit on how long you can use certain apps. Spending too long poking around on Facebook during the day? Set a timer to keep you from being distracted. Many who suffer from chronically poor sleep probably have their phones to blame. It's easy to waste hours on your phone before going to bed, and Android Pie aims to make that avoidable with Wind Down. This tool in Digital Wellbeing will automatically activate night light (a blue light filter) and Do Not Disturb mode at the desired time. Then, the screen slowly fades to grayscale to encourage you to get off your phone. To learn more about Digital Wellbeing, check out our full primer and how-to guide. A new button might not seem like a big deal, but this is a button you will probably use constantly in Android Pie. The rotation button lets you change the screen orientation without leaving auto-rotate enabled. Note the rotation control to the right of home button. Auto-rotate can be extremely touchy, flipping your screen when you tilt the phone just a little too far on accident. Turning it off means you can't rotate the screen unless you open the settings to temporarily allow the change. Android Pie's rotation button appears at the bottom of your screen when you rotate the phone while auto-rotate is disabled. Tap that, and the screen rotates just that one time. The screen orientation remains locked until you press that button again. Android has used the same navigation buttons for about six years, which is forever in smartphone time. Apple rolled out gesture navigation on the iPhone X, and users have mostly adapted to it. 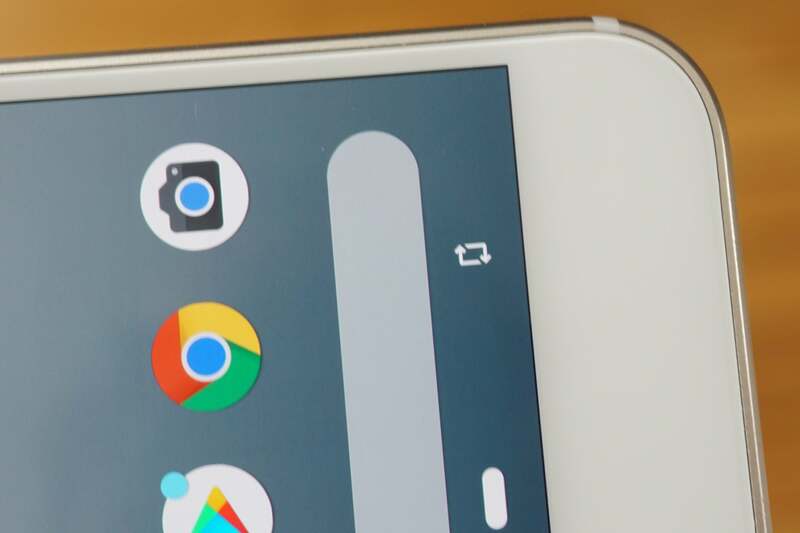 This opens the door for Google to take Android down the gesture nav route, which is a good thing, especially because the gesture nav systems from Huawei, Motorola, and others are all wildly inconsistent. Swipe up from the pill, and see what happens. In Android Pie, you can enable gesture navigation in the settings—it's called "Swipe up on home button." The home button becomes a pill, which you still press to go home. Swiping up moves into a revamped multitasking mode, and you can swipe right on the pill to advance through open apps. Meanwhile, a back button appears on the left of the pill when needed. This is an important feature not because it's good (Google's first shot is rather clunky) but because it's necessary. OEMs keep implementing their own gesture controls, and there's no standard framework. The move toward edge-to-edge displays also necessitates cleaning up the bottom of the display for improved aesthetics. Android Pie's gesture nav is the first step toward that. We just hope it gets better. To learn more about how gesture navigation works, check out Michael Simon’s primer. Google always adds a plethora of new APIs in each Android release, most of which are of little consequence on the user side. However, support for Wi-Fi RTT (round-trip-time) could change the way you use your phone to get around. GPS can locate your device to within a few dozen meters, but Wi-Fi RTT can pinpoint you within one to two meters. 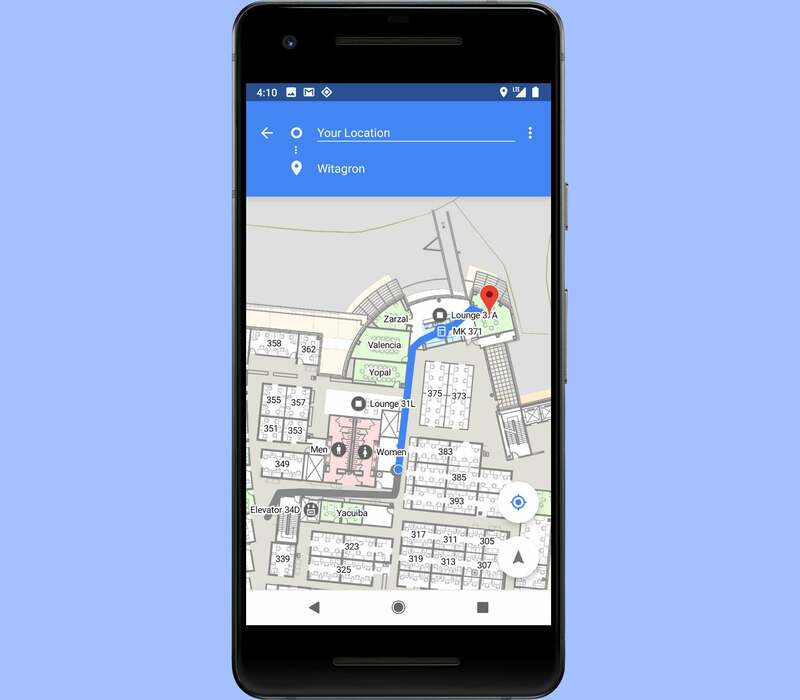 With the ability to pinpoint location within a few meters, Wi-Fi RTT could open up a whole new world of indoor mapping. This technology measures how long it takes for signals to pass between nearby WiFi access points and your device. With pings from three or more APs, your phone can triangulate your exact location. You don't need to be connected to them for this to work, either. Wi-Fi RTT could allow you to navigate indoor spaces with incredible precision. Imagine being able to get directions inside an office building or mall in real time. This feature is tied to the existing privacy controls for location services, so you can deny apps access to your RTT location.